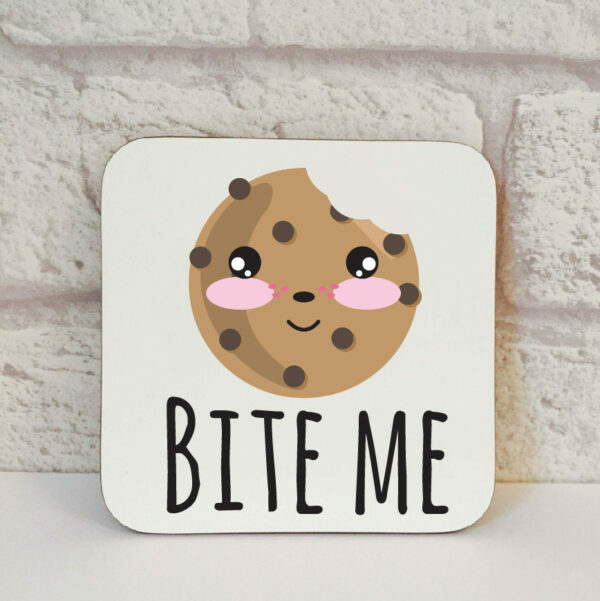 Cookie Coaster | Biscuit Related Gifts | Cookie Gift Ideas | Novelty Gift. 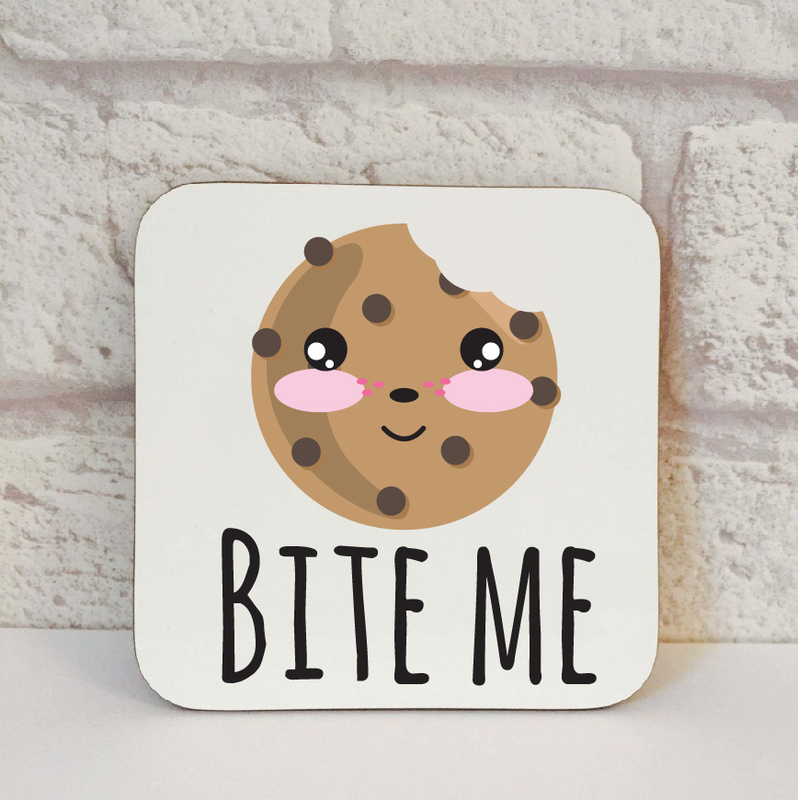 Home » Coasters » Coasters - Non Swearing » Cookie Coaster, Bite Me. 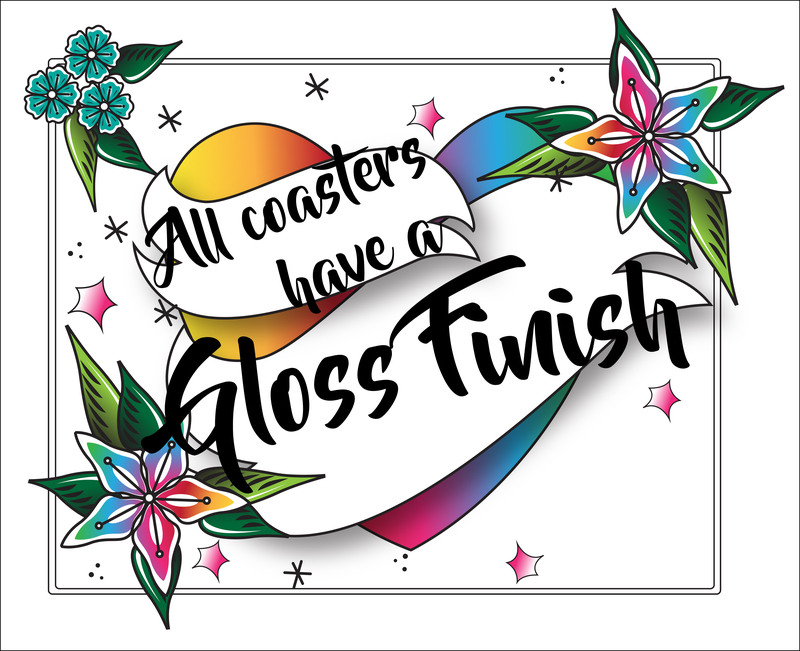 Introducing our exclusive designed Cookie Coaster. * We send our Cookie Coaster FIRST CLASS. 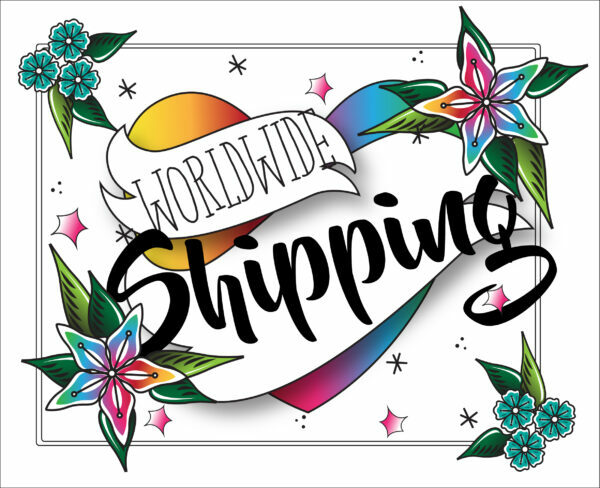 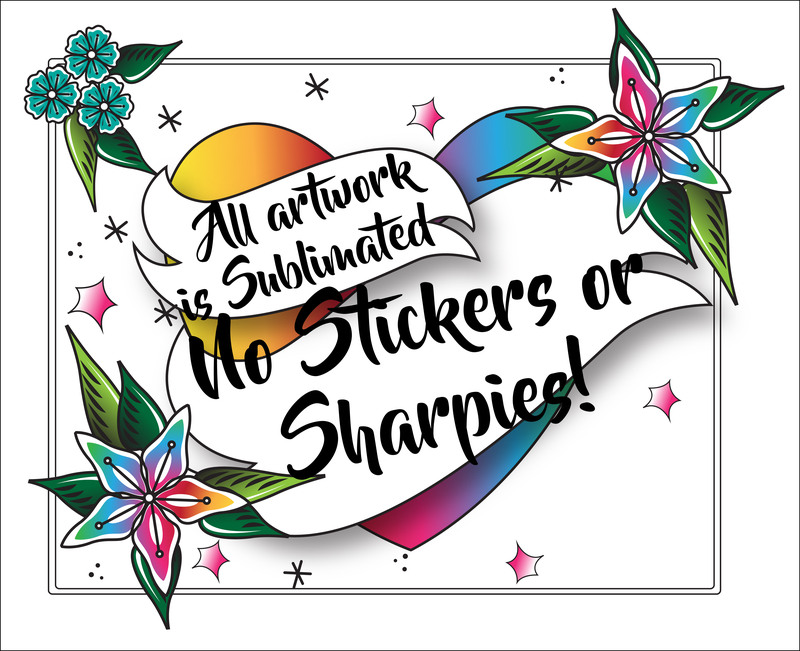 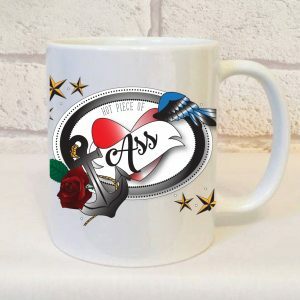 Thanks for checking us out here at Beautifully Obscene, we look forward to seeing all your pictures of you using your awesome products. 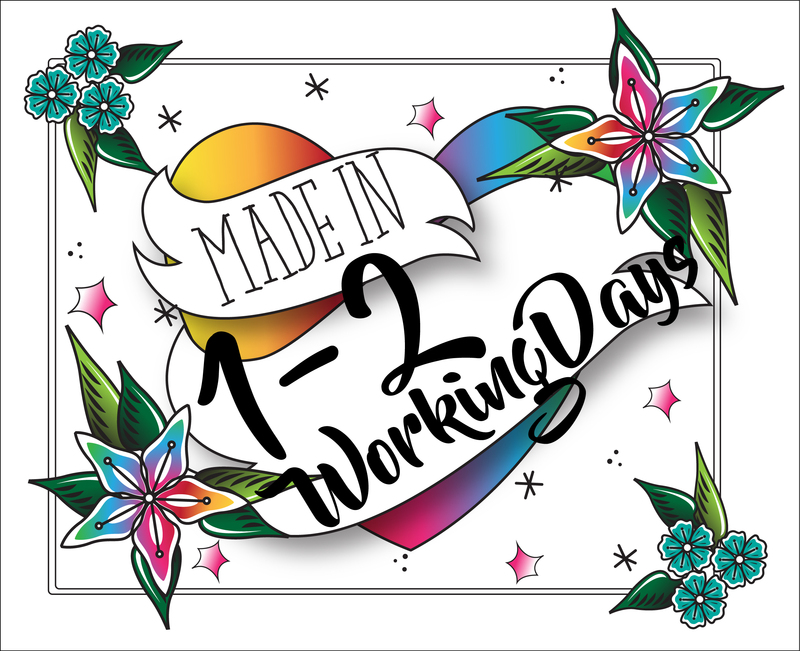 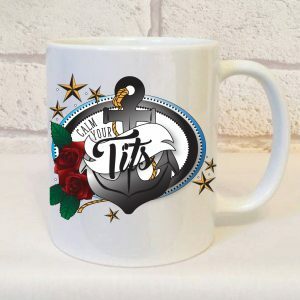 For more fantastic non swearing coasters, please click HERE. 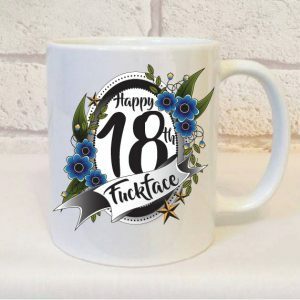 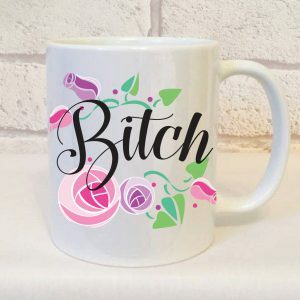 Happy 18th Mug Gift – Happy 18th Fuckface Mug.